When asked to choose my favorite textile, I have difficulty in responding. Truth is, I have to say handwoven silk Uzbekistan ikats are at the top of the list, perhaps because I lived there for eight years. But their bold colors and patterns make wearing an ikat outfit intimidating, at least to Western eyes. Scarves, fabric, and bags make using the bright colors and bold designs easier for adornment, but in Uzbekistan, ikats are still worn as they have been for hundreds of years and continue to help define the “Uzbekness” of the wearer. A wide range of ikat fabric is available at local markets in Uzbekistan. Ikat fabric being woven on the loom. The pattern is a multi-color warp resist-dye. It’s unknown exactly when ikats came to Uzbekistan, but by the 17th century ikat robes were a royal prerogative for the rulers of the various city states and their families. They were given as rewards for faithful service by the rulers, like medals are given now. Every year a new design would be woven and courtiers would wear them in layers to show their wealth and longstanding favor. In the 1860s, the Russians conquered the area and centralized government. Ikat production continued but its official political life was over. It became a luxury fabric, highly prized and valuable, but not political. 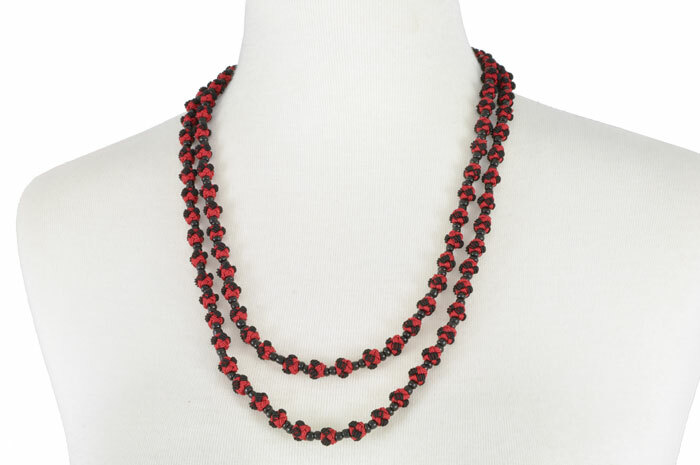 New designs exploded into the market as masters experimented, free from restrictions and enjoyed the use of new chemical dyes which were being traded in the region. Ikats being worn by students in Samarkand in 1915. Photo by Sergei Mikhailovich Prokudin-Gorskii. 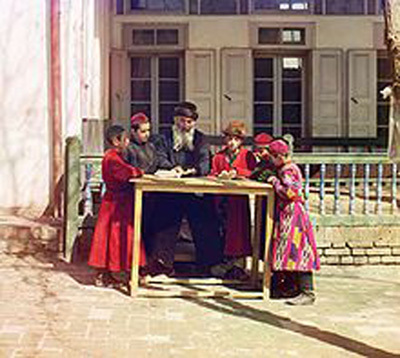 With the Soviet revolution, the new Soviet government set about standardizing Uzbek culture to fit its new Soviet ideals. 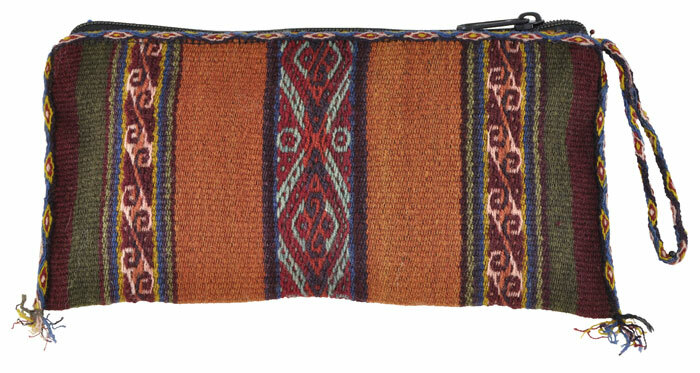 They recognized the importance of ikats to Uzbek identity and in their plan to restructure society, they changed the way ikats were used as well. 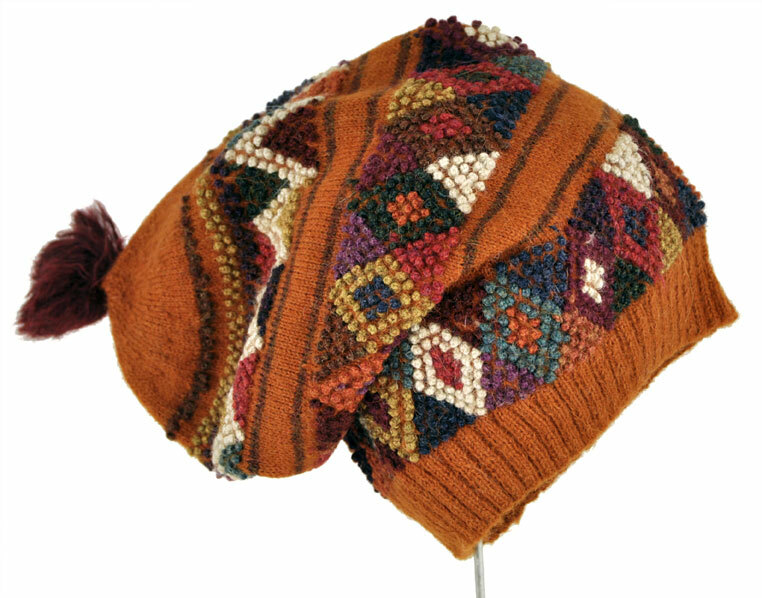 Everyone would have access to ikats, and everyone from the Socialist Republic of Uzbekistan would wear them. As part of the overall sovietization of the economy, ikat production was shifted from workshops run by masters with apprentices and controlled by a handful of families in a few cities to factory production in a cooperative. Sales shifted from bazaars to the government-run department stores. 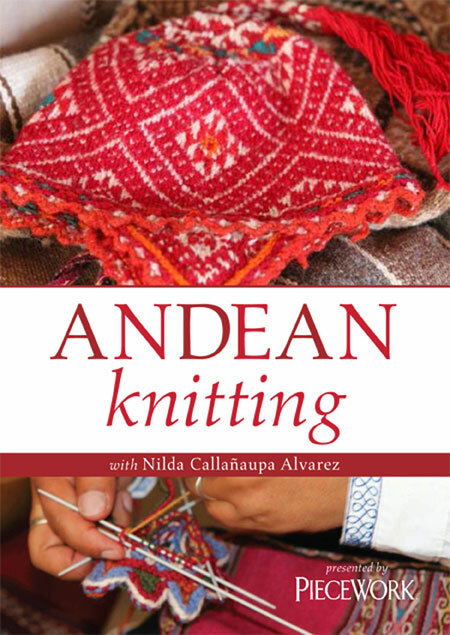 The natural dyes were changed to chemical dyes and the ikat patterns were standardized. A few patterns were produced every year with set colors, woven in silk, the cocoons raised on cooperative farms. The Uzbek people were now fully part of the USSR, with a carefully curated, carefully Soviet traditional culture thrown in. In 1991, independence came and there were new questions and new opportunities. A few families had secreted the traditional ikat methods, and they now slowly returned to traditional production. With some foreign aid and government help the production grew so strong that in 2008 the Soviet factory closed. All production has now returned to traditional workshops, with hand binding, dyeing, and weaving. 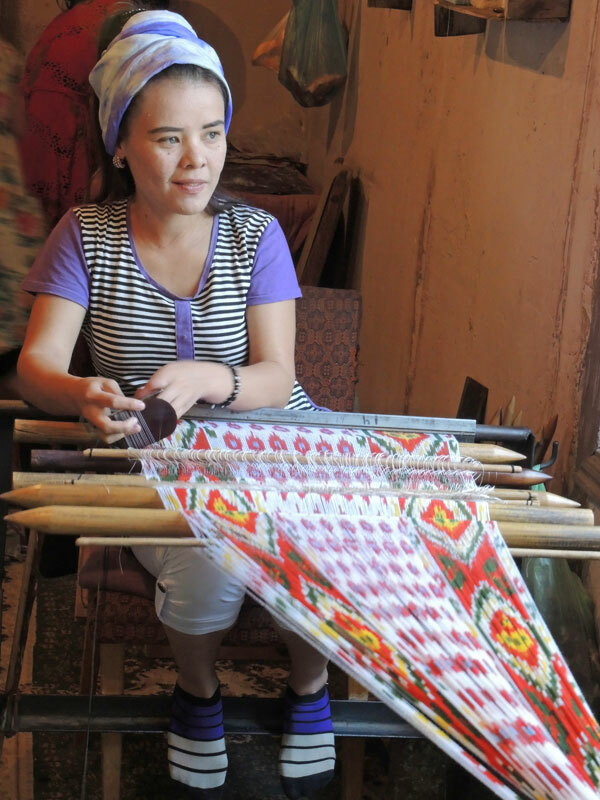 Once again, in the markets there is a rainbow of options and wearing silk ikat has been an important part of the forging of independent Uzbek identity. Ikat handwoven pattern adapted from a Paisley design. Contemporary ikats for sale at a local market. 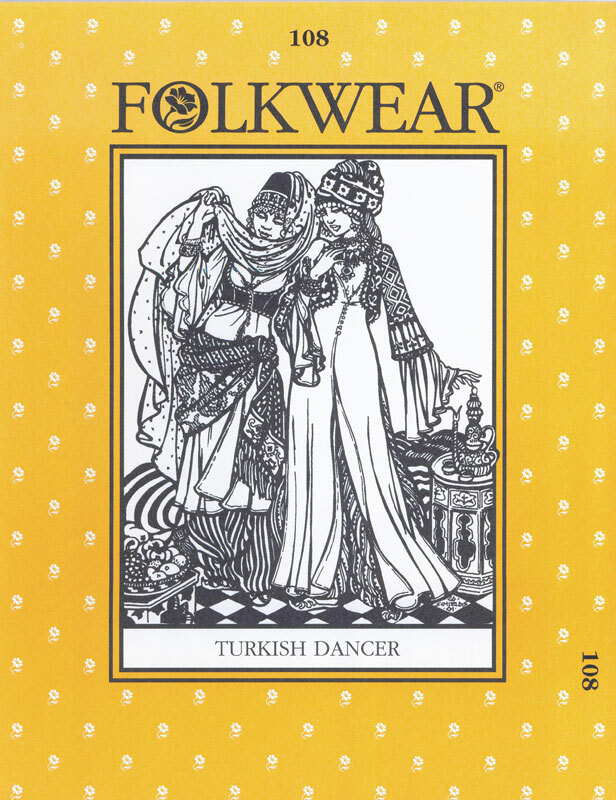 Dancers wear bright silk atlas dresses for traditional holiday performances and girls from wealthy traditional families wear ikat dresses for daily tasks to show off their status. A bride is given a trousseau of atlas outfits made especially for her from the bridegroom’s family. There are hundreds of beautiful patterns to choose from and the bride’s in-laws will confer with her before shopping, even though she isn’t supposed to know about this gift. Uzbekistan continues to change as it finds its place in the modern era, but one thing is certain– ikats will continue to play a huge part in Uzbek life and culture. And they make a great outfit too! Here’s a link to another ClothRoads blog about the making of Uzbekistan ikat. Pass it on. Welcome guest writer, Shannon Ludington. 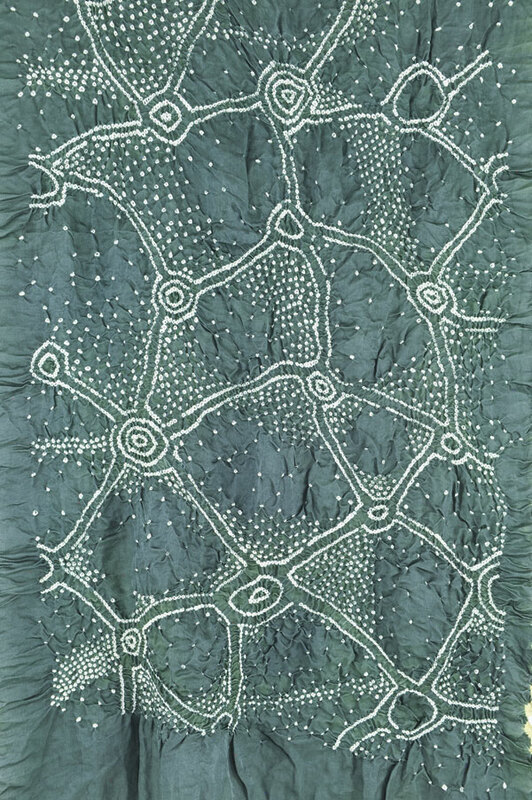 Shannon has been fascinated by textiles since holding her first needle at age five. 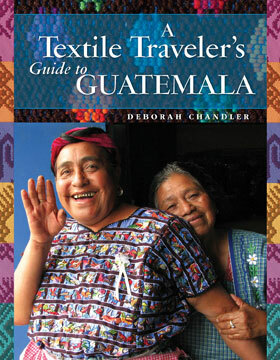 She is lucky enough to have lived in Uzbekistan for eight years as well as exploring textiles all over the world. She is currently pursuing a MFA in fibers in Arizona.